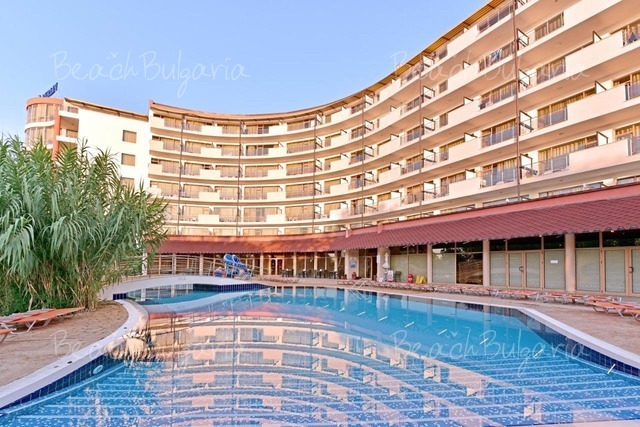 Lion hotel is situated 200 m from the beach in the central part of Sunny Beach resort. 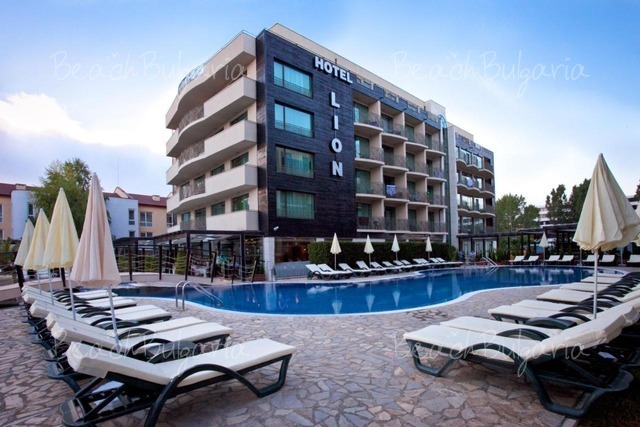 Lion hotel features double rooms, family rooms and apartments. The guestrooms feature telephone, mini bar, central air-conditioning and heating, sat TV, bathroom with bathtub and hairdryer, balcony. 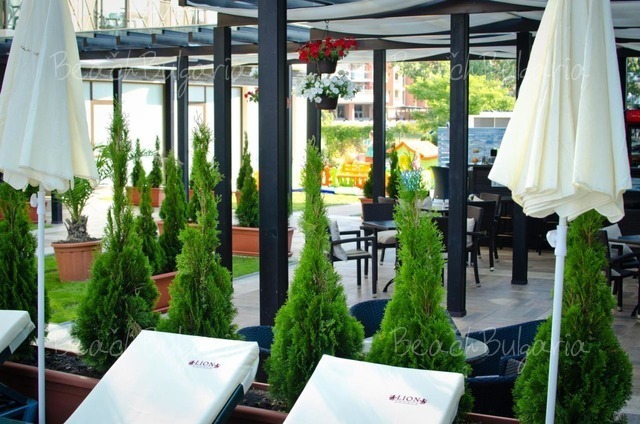 The property offers 2 main restaurants with traditional Bulgarian and European cuisine. They serve breakfast and dinner on a buffet and offer a variety of meals on a menu. 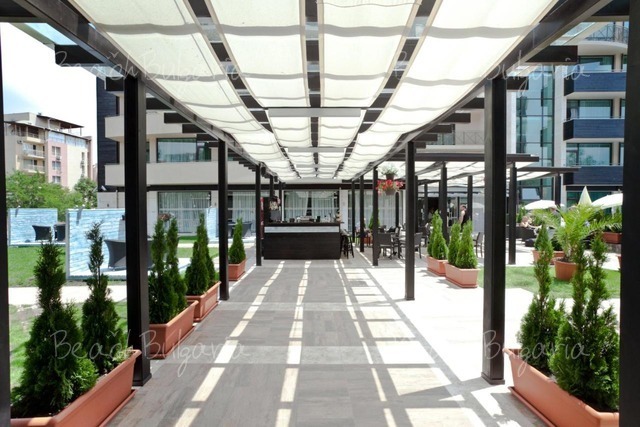 The hotel offers lobby bar and pool bar, as well. 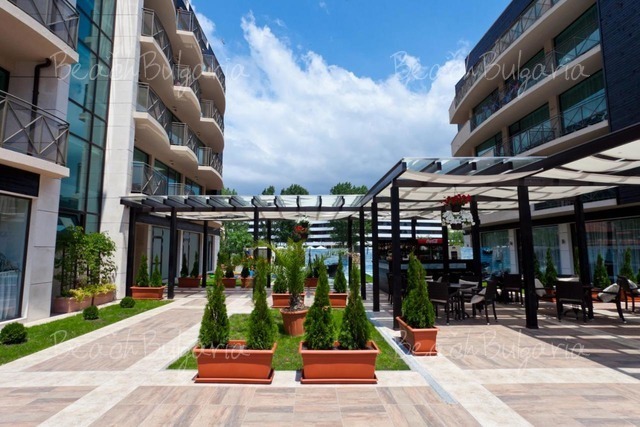 At guests' disposal are massage center, safety deposit boxes, internet, parking space, ironing, washing, outdoor swimming pool, sunbeds and parasols free of charge. 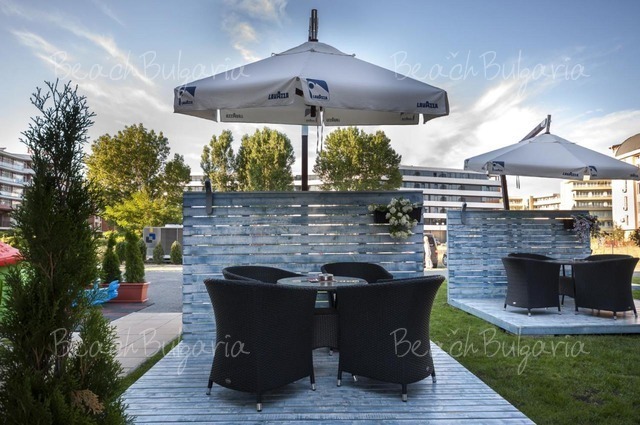 * All prices are in EUR, per night, per room/apartment, breakfast and dinner included. 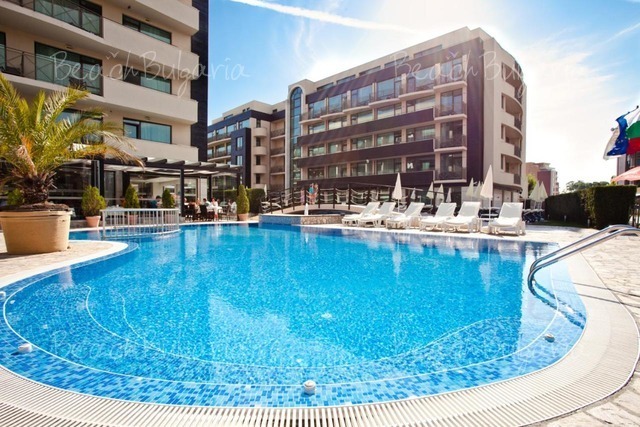 Swimming pool use and parasol near the pool is included in the price. * Cancellations can be made free of charge providing details of this are received at least 7 days prior to check-in time on the day of arrival and 10 days during 15 July - 24 August - cancellations made after this period will incur a fee equivalent to the cost of two night's accommodation. 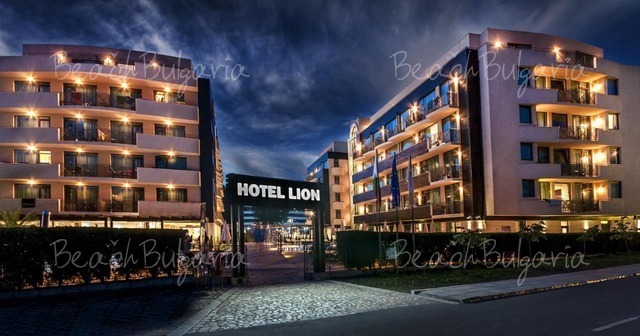 Please, post a comment on Lion Hotel.